Hands down, Skechers got the most comfortable walking shoes! 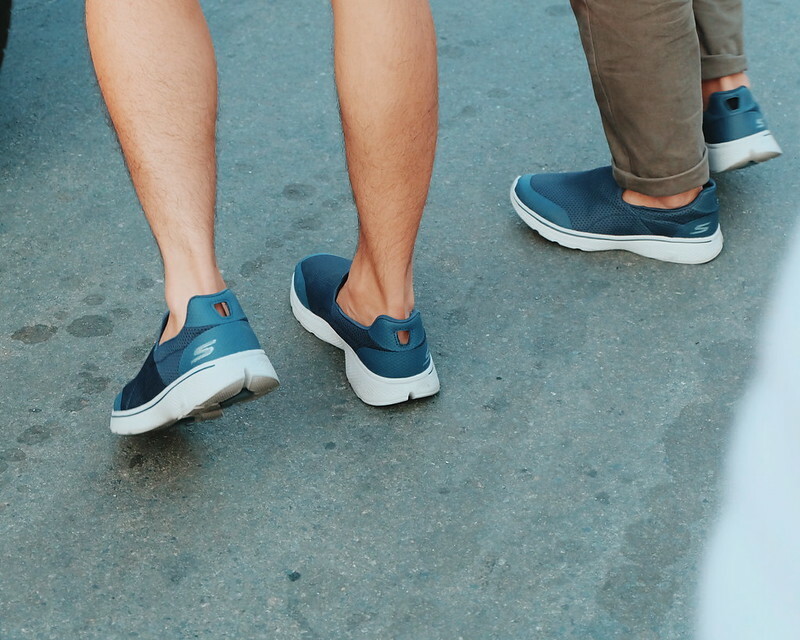 Skechers Philippines challenged us to a photo walk/amazing race to walk-test the new Skechers Go Walk 4 shoes. But before we explored the old city of Intramuros, we first learned photography tips and tricks from @sinopinas. Sino Pinas is a community of Filipino creatives in quest of discovering the Philippines - and the world (I just have to add that!). I would have wanted a gray and pink pair but black is loooove. But hey, we did. 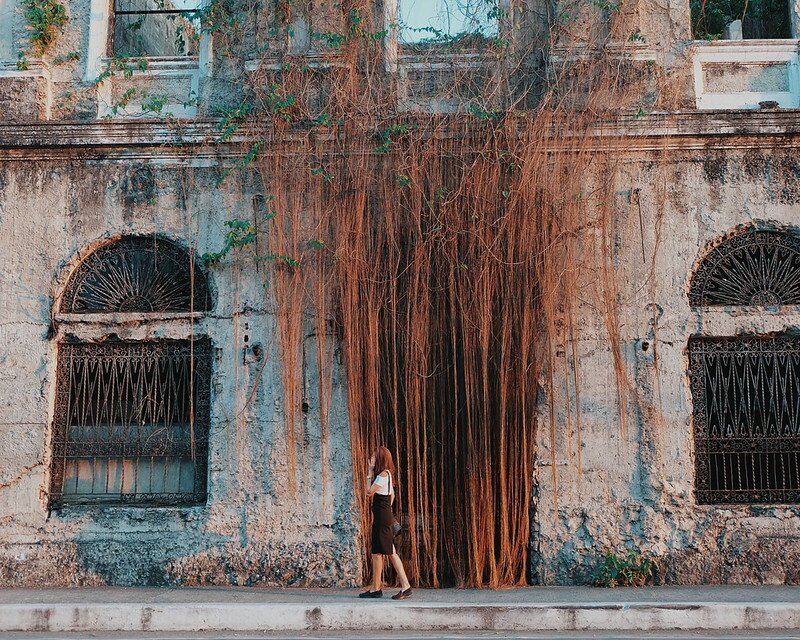 Armed with new photography skills and new pair of walking shoes, we took the challenge and walked and ran around Intramuros. Gus and I had fun faking "being too competitive". It was a challenge to take quick photos of the spots to be uploaded in Instagram, when part of me just want to "be in the moment". I love how the Skechers Go Walk 4 feels so light and comfortable. I feel like, I could even fly wearing it. It looks chunky but it is really light-weight. 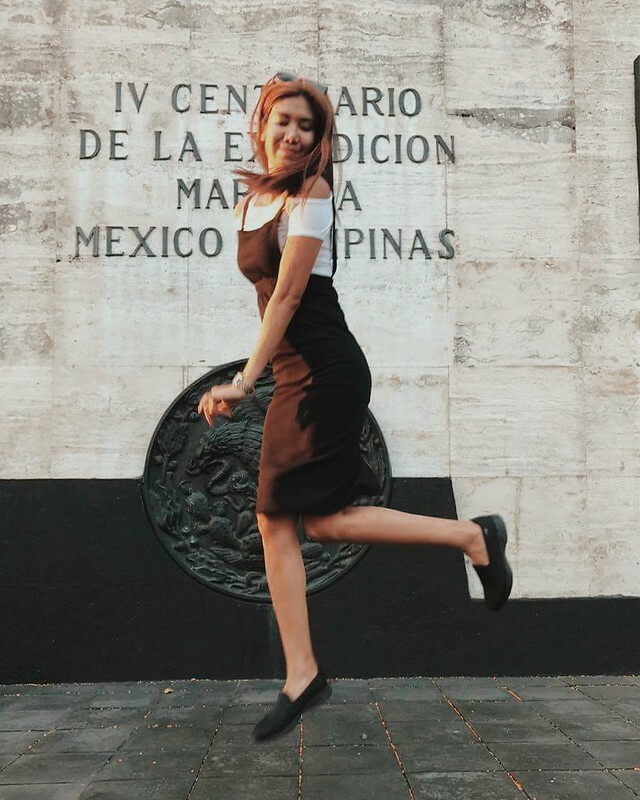 I wouldn't normally wear new shoes for walking or running challenges such as what we did during the #SkechersxSinoPinas. I would expect blisters and callouses after the walk but that didn't happen. I am pleasantly surprised! I am not actually surprised with Skechers' shoes. I already did a fun Amazing Race and Running Challenge with Skechers Running Shoes. Skechers Go Walk 4 features mesh fabric upper in a casual athletic walking shoe style with a round toe which makes it still look cute and not too big especially for someone who has a big feet (me!). I love the contrast colored mesh underlay fabric which gives the pair a fun flair. The Go Walk 4 design gives a seamless mesh expands with your foot while you walk. It looks too covered but it has a Quick-Fit portal on heel for easy pull on entry. The Skechers Go Walk 4 is designed with innovative and highly responsive 5GEN® midsole cushioning provides high energy return on every step and Traction outsole with Goga Pillars® technology. Ironic that we didn't get to take alot of photo during the challenge. Well, we sure enjoyed our walk. What is your fave walking shoes?